Virginia’s practice involves tax planning and implementation. She regularly advises clients on business succession, tax-driven reorganizations, and tax issues related to estate and trust planning. Virginia has experience with tax issues arising in connection with the acquisition or sale or a business as well as residential or commercial real estate. Her practice involves federal and provincial income tax, GST/HST, PST and property transfer tax. Virginia is fluent in Mandarin and Cantonese and is currently enrolled in Part II of the CPA Canada In-Depth Tax Course. Virginia was called to the Bar in the Province of British Columbia in 2016 and received her Juris Doctor from the University of Victoria, Faculty of Law, in 2015. While in UVic, Virginia’s team won the best appellate factum in the Donald G.H. Bowman National Tax Moot. 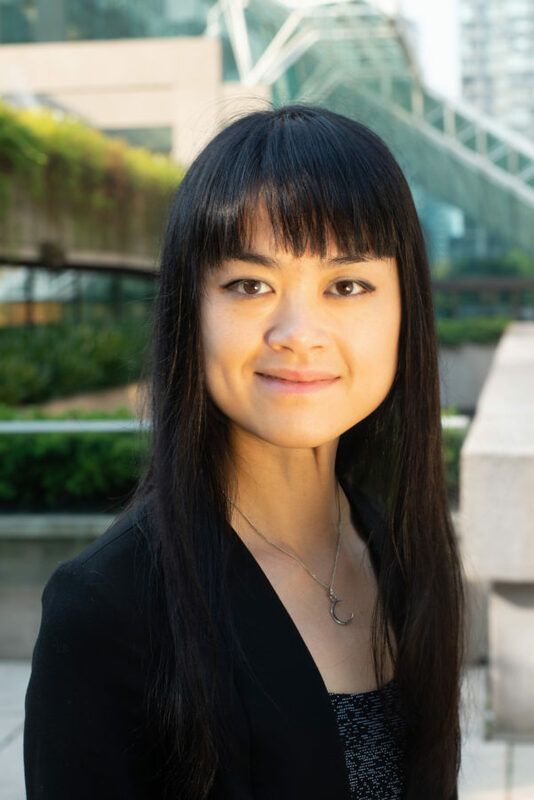 Before joining Legacy in 2018, Virginia articled in the Vancouver office of an international firm and subsequently practiced tax and corporate law in a national firm.